On June 3, 1861, less than two months after the outbreak of civil war in the U.S., a Militia General Order was given that authorized the formation of the “Trinity College Volunteer Rifle Company;” the first volunteer militia rifle company in a Canadian school. Many references claim the school to have been Trinity College in Port Hope, Ontario. However, the college at Port Hope was initially established in Weston, Ontario in 1865 and didn’t move to Port Hope until 1868. Consequently, the first school to have an authorized volunteer militia rifle company in Canada was most likely Trinity College at the University of Toronto. It was founded in 1851. After 1902, the strength and efficiency of Canada’s militia system improved somewhat with the return of veterans from the war in South Africa. Then, a few years later, in April 1908, an independent squadron known as the Canadian Mounted Rifles (unofficially dubbed the Okanagan Mounted Rifles) was authorized for Vernon. Later, in December 1911, the unit was granted authority to change its name from the Canadian Mounted Rifles to the 1st Regiment, B.C. Horse; the roots of the present day British Columbia Dragoons. In 1912, the B.C. Horse became the 30th Regiment, B.C. Horse. 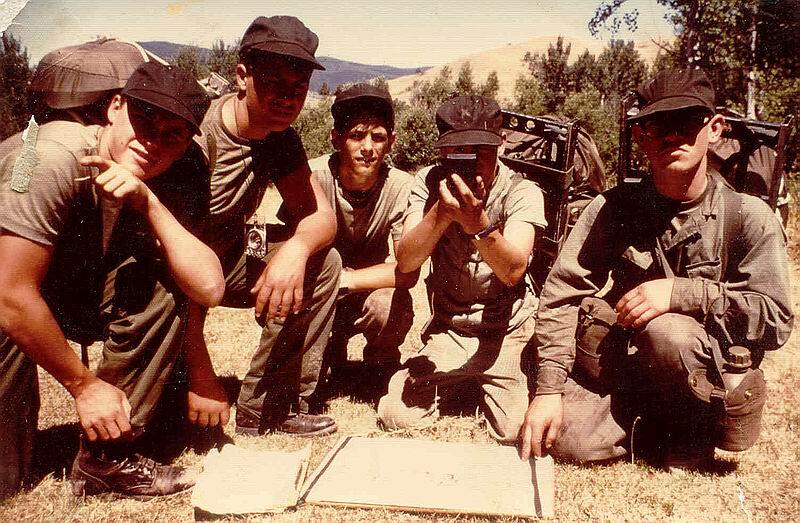 ​Army Cadet History Web page. If you are interested in donating items to the Vernon Cadet Camp Museum and are unsure if we would accept, please fill out the form below. The curator will be in contact with you about your item as quick as possible. Cash donations can be dropped of at either the Vernon Cadet Camp Museum or at the Vernon Museum & Archives downtown. Donations via email are now accepted.